The FCS of Russia is now implementing a comprehensive development program that aims to improve all procedures. It is expected that by 2020 the domestic customs service will be fully electronic. 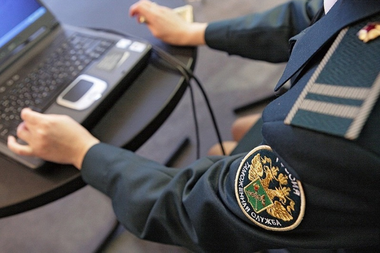 With this information was made deputy head of the Federal Customs Service Ruslan Davydov. In the words of Davydov, in his speech, the service switches to electronic declaration centers in the integrated development program, which runs until 2020. It is now used by 100% electronic declaration. Work is underway to introduce electronic logging and release automatically. Especially the official stressed that the Customs actively applying modern control technology, and by 2020 it will be fully electronic. But at the same time there is a problem with the arrangement of checkpoints. This is natural, because in this area is still not enough investment.